General Electric Company Polska in Warsaw, Poland has been invited to join the Convent of the Technical University of Warsaw. The Convent is an advisory body, the aim of which is to support and opinionate the direction the University’s development, its educational and scientific initiatives, as well as its cooperation with private and public organizations. The Covent consists of representatives of government institutions both on state and local level, scientific societies, public occupational organizations, financial associations, as well as private companies. Their role is to help shape the future of the University which is an institution that has contributed to Polish education for almost 200 years (the initiative and first organizational steps towards opening a technical university in Warsaw go back to the start of 19th century). The key goal is to use this long tradition while indicating how the University can be more connected to the realities and requirements of today’s industrial markets. 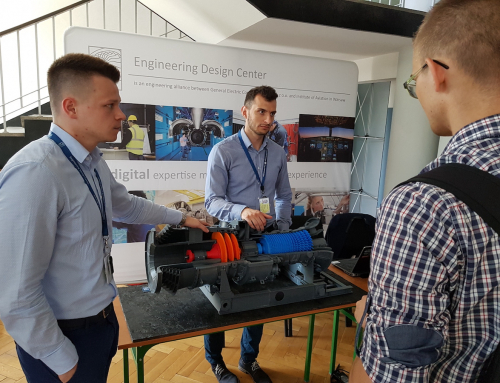 Being invited to such a prestigious group is a direct outcome of a decade and a half of Engineering Design Center’s presence in Poland and our scope for influencing the local technical community. 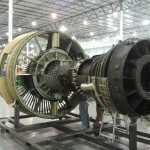 The Institute of Aviation recommended GE Company Polska, the long-time partner, for a seat in the Convent as a source of a valuable perspective on the educational and research community in Poland. General Electric Company Polska will be represented in the Convent by Marian Lubieniecki, EDC Site Leader.